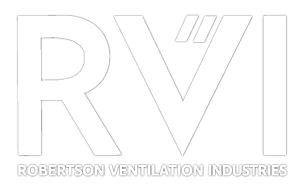 Robertson Ventilation Industries (RVI) is used to being asked to do the impossible. 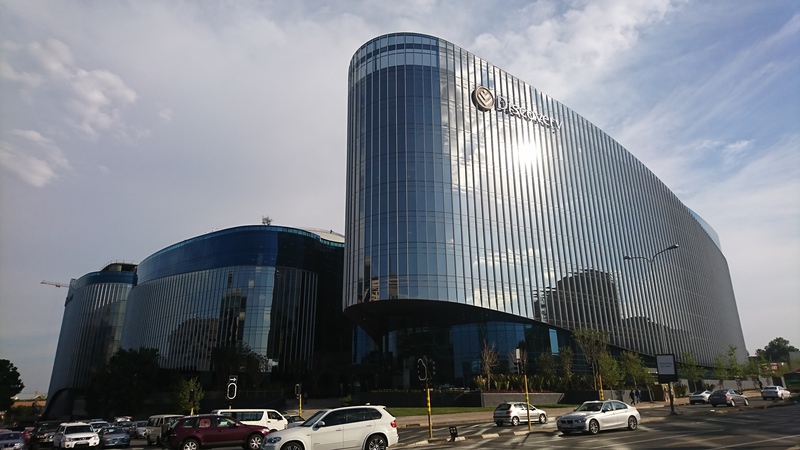 So when the WBHO/Tiber JV approached RVI to get involved in the Discovery Head Office project by providing sun-shading technology for the vast number of windows in the company’s new Sandton headquarters, RVI accepted the challenge with relish. RVI was founded in its present form in 2005. Although based in Gauteng, the company works worldwide and has three broad areas of competence: engineered ventilation systems, thermal and light control façade solutions, and smoke and heat exhaust ventilation/smoke clearance systems. 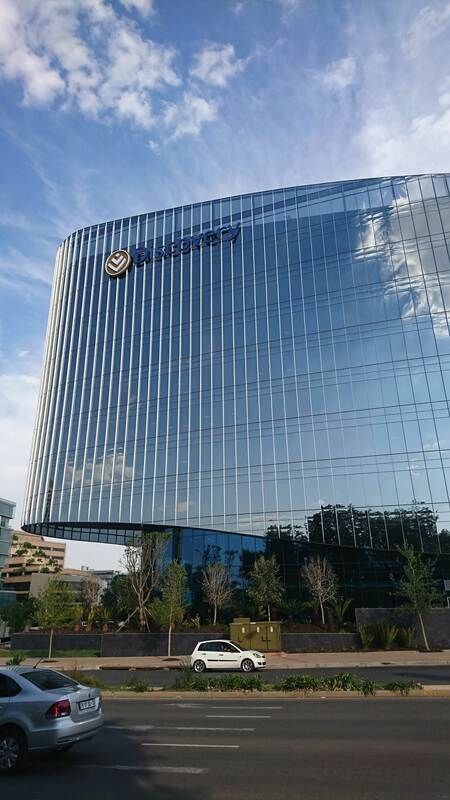 The new Discovery building in Sandton is intended to reflect the client’s ethos as a leading healthcare and insurance provider with world-class eco-credentials. Keen to meet the requirements of the Green Building Council of South Africa, Discovery insisted on a 5-star Green Building rating. And this is where RVI came into its own. 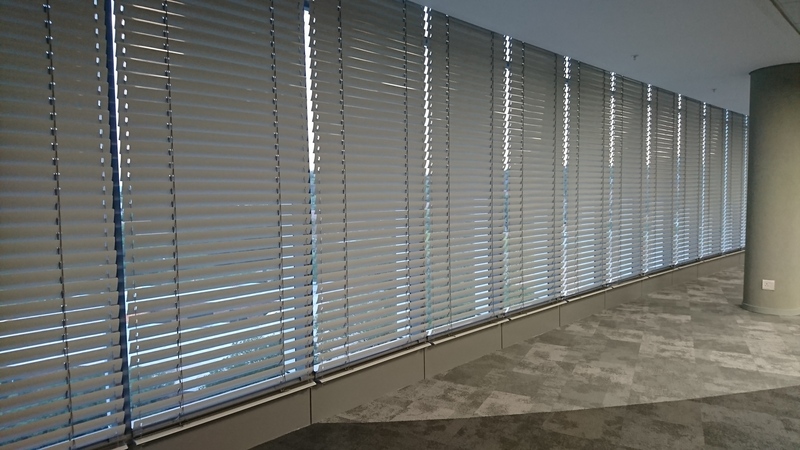 In co-operation with the main contractors WBHO and Tiber, RVI masterminded the installation of automated horizontal blinds in the new building. 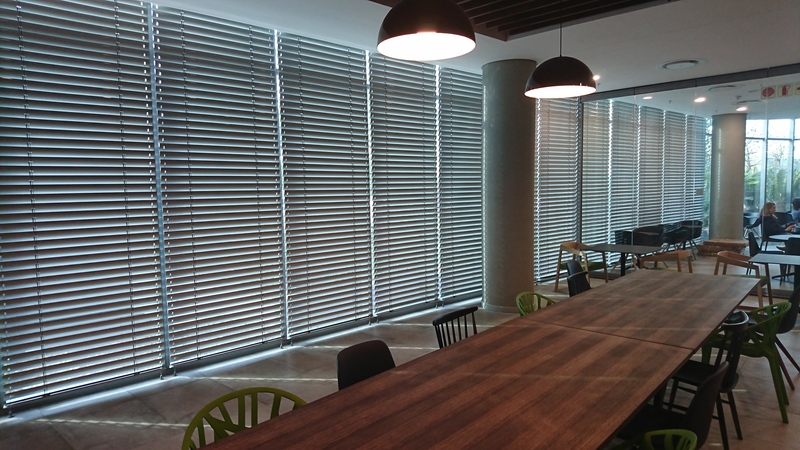 These blinds are designed to provide a customised internal environment by electronically managing the heat and light inputs according to the changing requirements throughout the day. This maximises comfort and efficiency while limiting the eco-footprint. The blinds themselves are supplied by Warema International who work in close conjunction with RVI. To date 2,896 blinds have been installed at Discovery and the total will reach 4,300 by the time the project is completed. The Architectural Solutions (AS) division of RVI managed the Discovery project, using their specialist expertise and experience in installing sun and light control systems for any building. Using the latest design technology and state-of-the-art materials, their team of designers and engineers work with their clients to craft the perfect solution for the specified building project. By utilising the latest computer-assisted design technology and simulation know-how, RVI can fully model and then test the proposed installation, enabling it to circumvent future problems for clients. The ability and capacity to commission design and install the latest technology gives RVI full project management capabilities and clients can relax knowing that RVI will take care of all the details along the way. The reduction in eco-footprint is vital to companies keen to showcase their green ethos, and use of RVI’s systems can potentially reduce air-conditioning and electrical lighting utilisation by up to 40%. Besides the new Discovery building, RVI’s Architectural Solutions division has supplied internal shading systems to a number of other building projects including Standard Bank and Total Head Office in Rosebank, Exxaro Head Office in Pretoria as well as Sandton-based Sasol Head Office, 90 Grayston Drive, the head office of legal luminary Webber Wentzel as well as Old Mutual and Standard Bank. PwC also harnessed RVI’s skills at their Midrand Head Office. As befits a leader in the field, RVI places emphasis on many other aspects of operating successfully in a global environment. Prominent is their commitment to health and safety not only in their manufacturing and installation operations but equally in the products and services they supply. All suppliers are ISO/Quality Accredited, and comprehensive after-sales service and maintenance are key to their reputation. As a visionary company RVI places social responsibility at the forefront of its corporate ethos. Employees are seen as a valuable resource and their self-development is encouraged. In South Africa RVI shows its commitment to transformation through preferential procurement and other initiatives aimed at increasing participation in the industry by previously disempowered groups. RVI’s work at the new Discovery Head Office is an exceptional achievement. Discovery employees in the building will be quick to see and feel the benefits of RVI’s innovative solution to managing the impact of the African sun. This project has further cemented their reputation as a highly professional company able to meet the client’s needs while complying with time and budget demands. With the growing global emphasis on reducing environmental impact and saving scarce fuels, RVI continues to innovate. Architects and building engineers looking to make their buildings resource-efficient and to win maximum green credentials will be well advised to make RVI their first port of call.